The free 2014 Winter Holiday eBooks are now available on Teachers Pay Teachers Each year the winter holiday eBooks have been a popular way to see the new holiday and subject area freebies by groups of sellers and by grade levels. 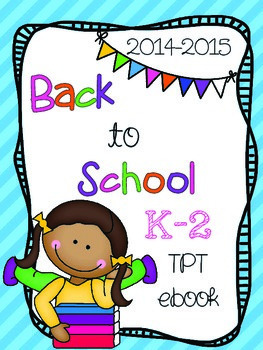 Below are the links to the eBooks which can be downloaded for free on TpT. Teachers Pay Teachers has generously sponsored these books. First, here is the free Pre-K and K 2014 Winter Holidays eBook, linking to holiday freebies. The book was compiled by Krissy Miner of Mrs. Miner’s Monkey Business. Wise Owl Factory is on almost the last page in this eBook. The grades 1-2 2014 Winter Holidays Tips and Freebies eBook is now available, also. This book was compiled by Hilary Lewis, that Rockin’ Teacher! Rachel Lynette of Minds in Bloom compiled the grades 3-5 eBook again this year. Here is the 2014 Winter Holiday Tips and Freebies: Grades 3-5 Edition. This next one is for grades 6-12 and is for English and Language Arts. You will probably recognize some familiar names from this blog such as Charlene Tess in this product. This book was compiled by Julie Faulkner of Made by Julie Faulkner fame. Let’s not leave out the math and science eBook! Addie Williams of Addie Education Teacher Talk compiled this grades 6-12 product. 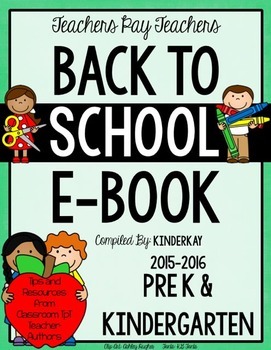 The 2015-16 Back to School ebook is jam packed with great ideas for your classroom.